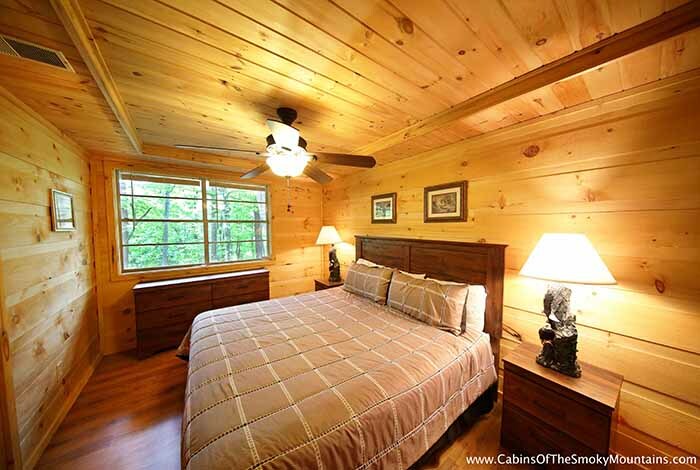 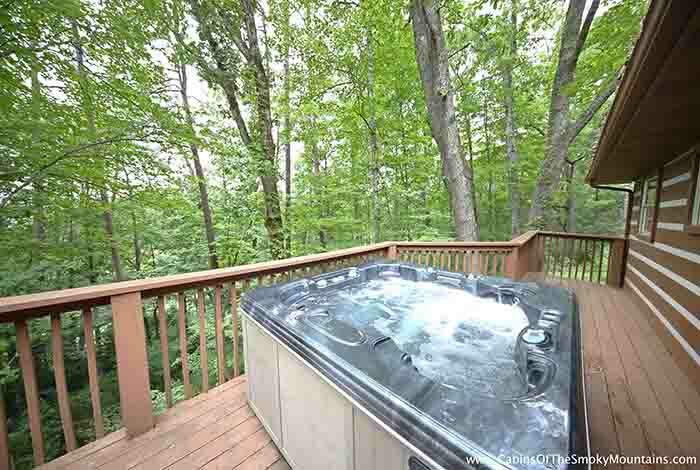 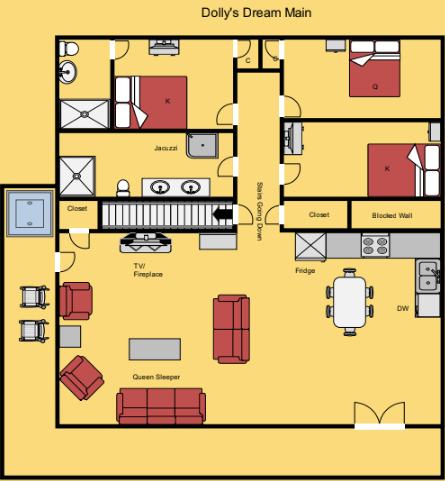 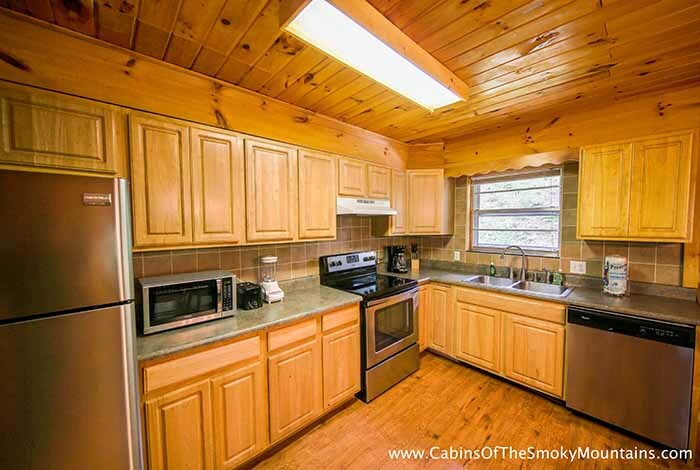 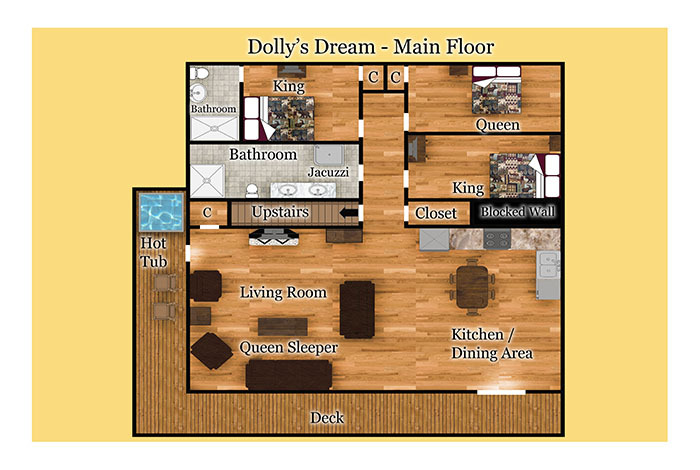 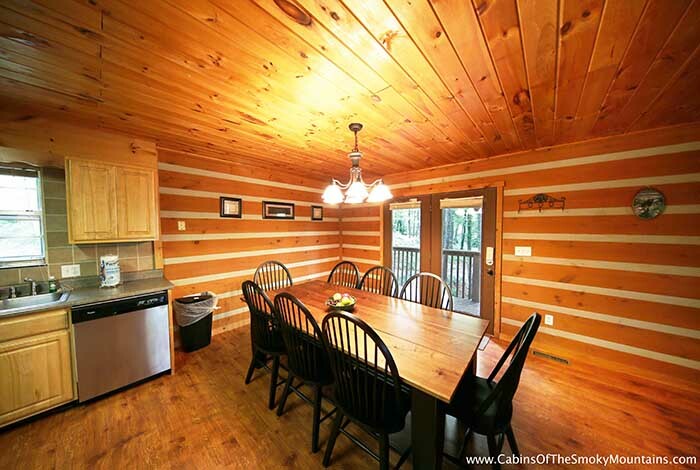 Dolly's Dream is a luxurious four bedroom cabin that is perfect for your next family getaway. 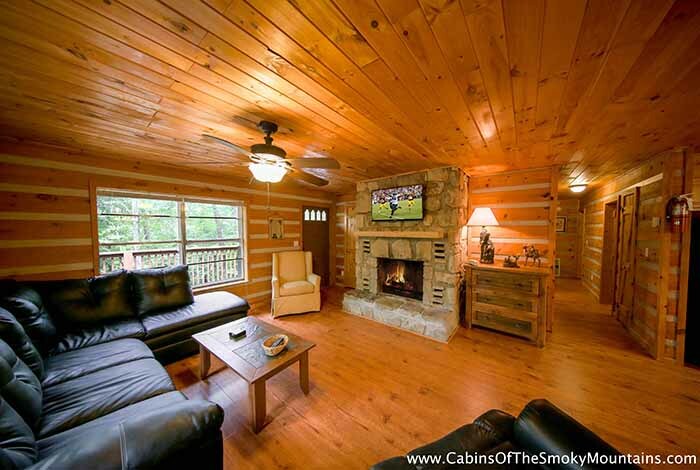 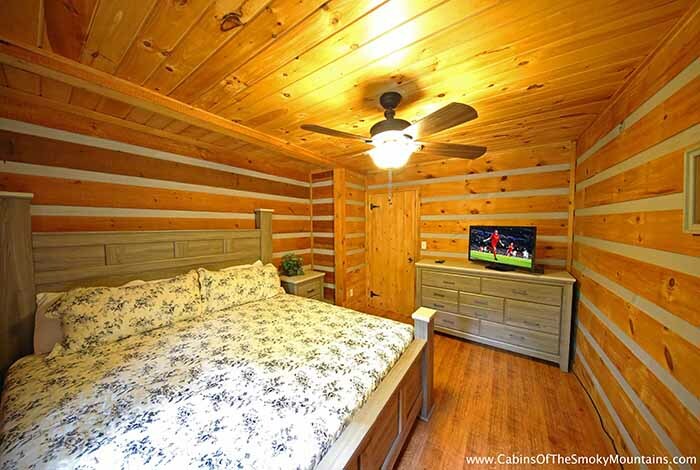 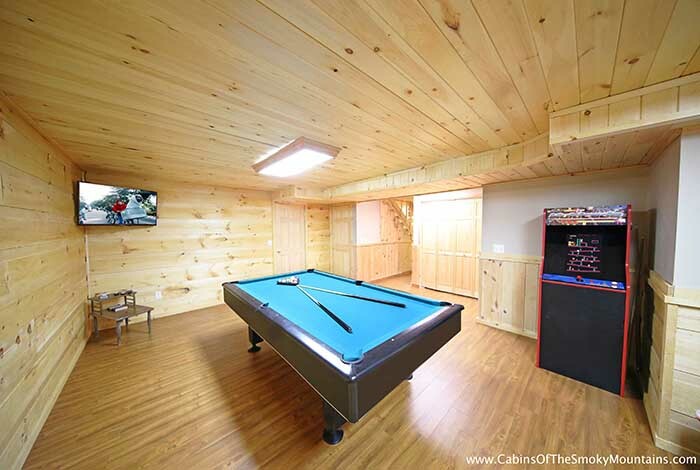 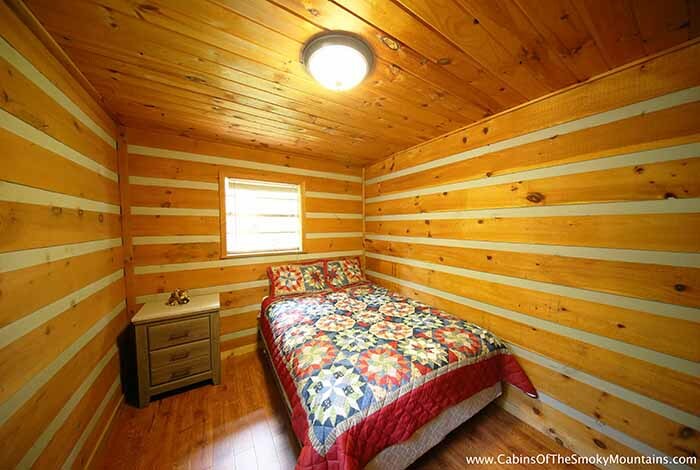 This gorgeous cabin sleeps up to 12 of your closest family and friends and has everything you need to keep them entertained. 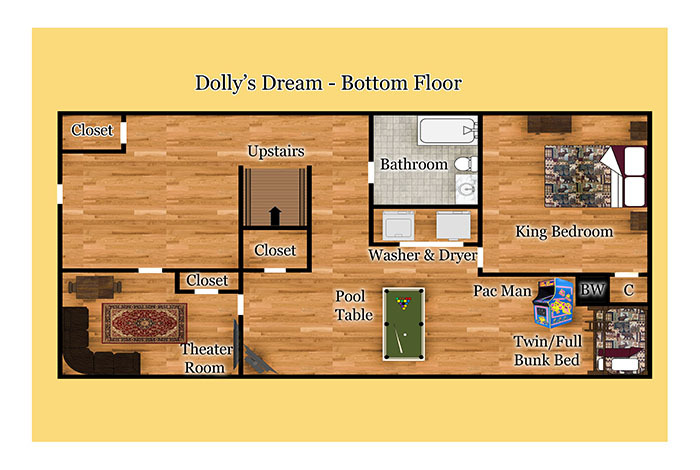 The kids are sure to love the games that Dolly's Dream has like the pool table and foosball table. 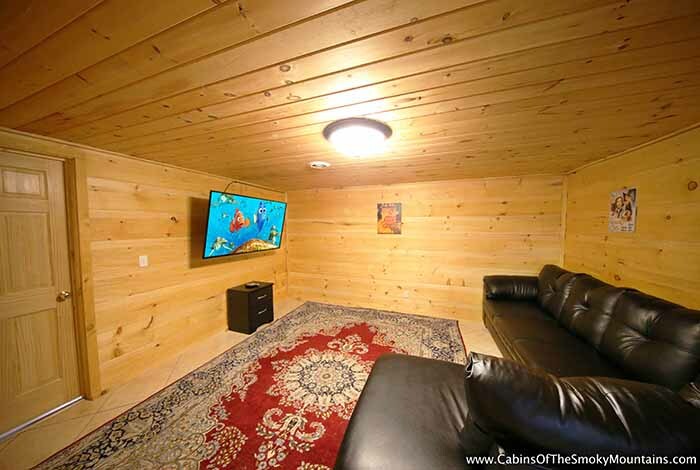 Don't forget the popcorn Dolly's Dream even has a home theater! 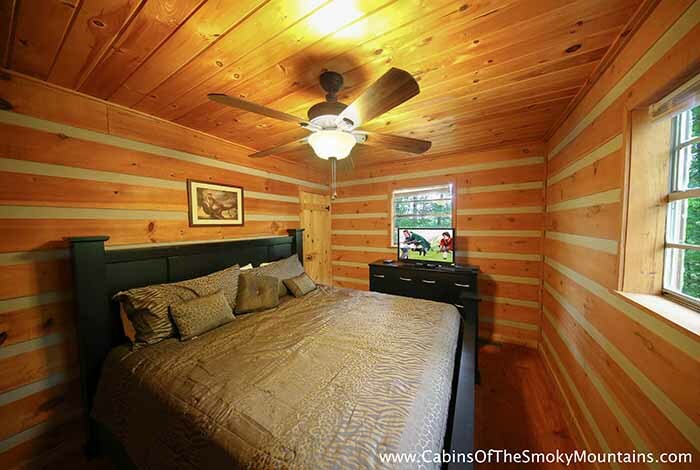 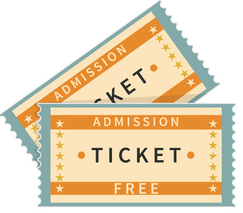 If you are looking to head over to Dollywood and Splash Country you will be just a couple minutes from all the excitement. 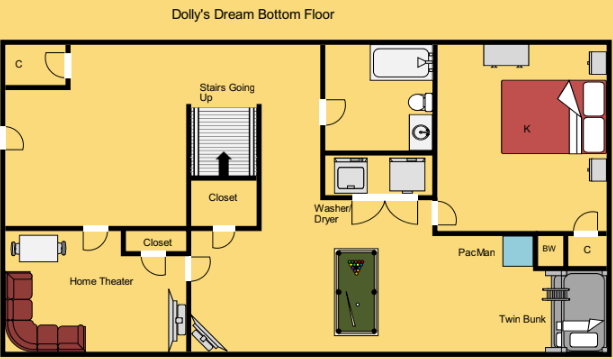 Start planning your vacation now and stay in Dolly's Dream.